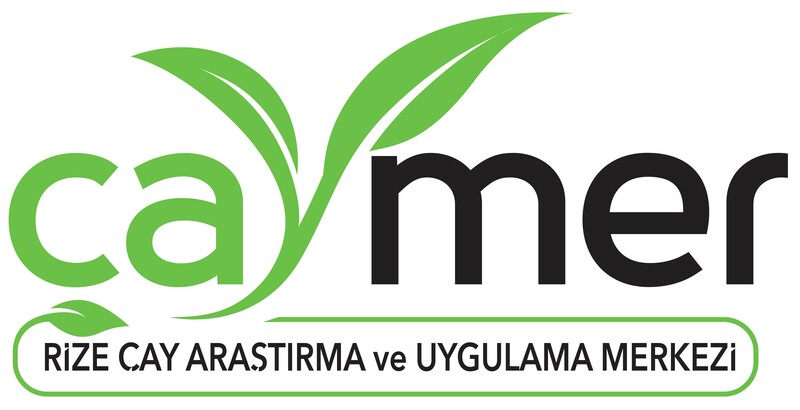 Trade Exchanges, with the number of 5174, Turkey Chambers and Stock Exchanges Union with Chambers and Commodity Exchanges Act in the purchase of materials, including the stock exchange within the framework of written guidelines and determine the price of the exchange, registered and established to be busy posting jobs are the institution with a public entity. According to the Law No. 5174 on the Chambers of the Chambers and Commodity Exchanges and the Law of the Chambers and Stock Exchanges, the objectives and duties of the commodity exchanges are listed below. * To register and register the purchase and sale of the materials including the stock exchange on the stock exchange. * To determine and announce the daily prices of the materials including the stock market in the market in the procedure. * To make the buyer and seller's obligations in terms of delivery and receipt and payment, the liquidation conditions of the transactions, the effective conditions on the prices, and the general regulations which will show the arbitrary arbitration procedures when the dispute arises and which will come into force with the approval of the Association. * To follow the domestic and foreign stock markets and markets to make price communication, to guide members about electronic commerce and internet networks. * Organize and approve documents on the 51 st item. * Establishing or participating in establishments of laboratories and technical bureaus to identify the types and qualifications of the materials including the stock exchange. To identify customs, customs and customs related to the stock market within the territories, submit it to the approval of the Ministry and announce it. * Offering, making wishes and applications to the relevant authorities of the stock exchange activities; in the name of or on behalf of such members, in the event of the full or partial benefit of its members. * To monitor practices in the form of agreements, decisions and concerted practices that may have disruptive effects and to notify the relevant authorities in case of detection. * To carry out these works in case of legislative acts submitted to the ministries or other public institutions and institutions, in the case of stock exchange, within the framework of the purposes and duty area stated in this law. * To give the documents that the members need and to provide necessary services. * Evaluating the applications to be made about domestic fairs and making proposals to the Union. * To carry out the duties to be given by the Union and Ministries within the framework of the relevant laws and regulations. The Rize Mercantile Exchange focuses on the economic and social problems of the province and province other than the written duties of the TOBB Law No. 5174 and analyzes these problems very well and suggests solutions. It also carries out projects jointly with the European Union for the development of the region.